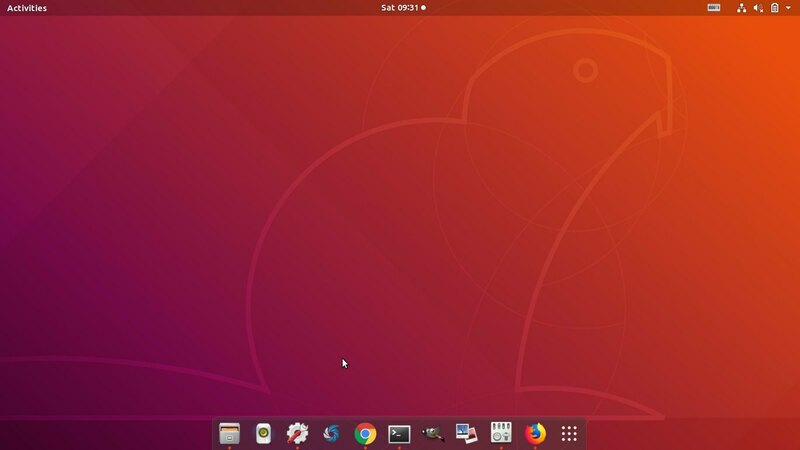 For those who want to change the look and feel of the left panel “Ubuntu Dock” in Ubuntu 18.04, Dash to Dock is a Gnome extension that replaces left panel with Mac OS style Dock application launcher. 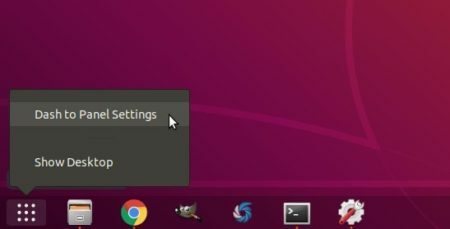 Then open terminal (Ctrl+Alt+T) and run command to install native connector get the add-ons to work. 2. 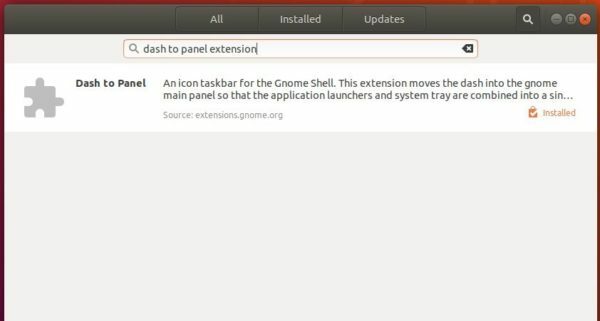 Then go to Dash to Dock extension page in your browser, and turn on the toggle to install it. 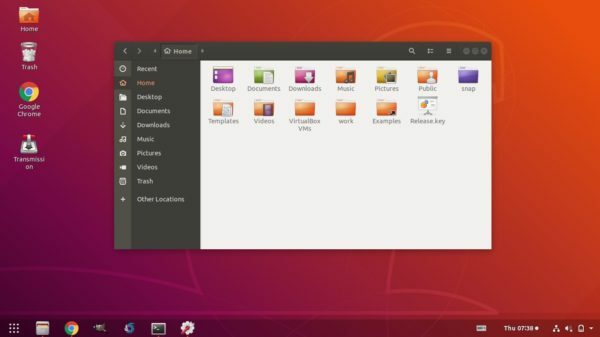 The left panel changes to dock launcher once you installed the extension. 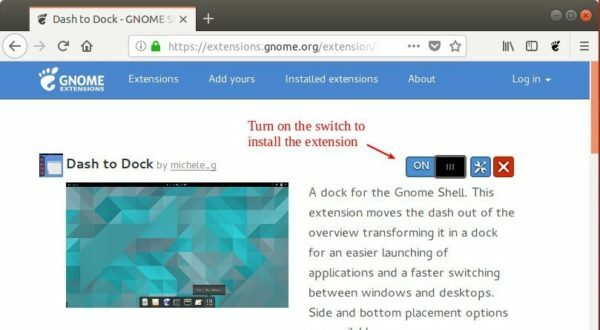 To change its appearance, right-click on Show Applications icon or use Gnome Tweak Tool to go to the settings.